This is the Datsn Sports Owners Australia (DSOA) logo. 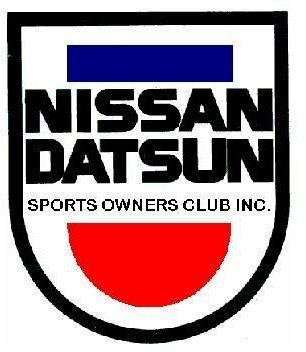 This is the Nissan Datsun Sports Owners Club (NDSOC) logo. 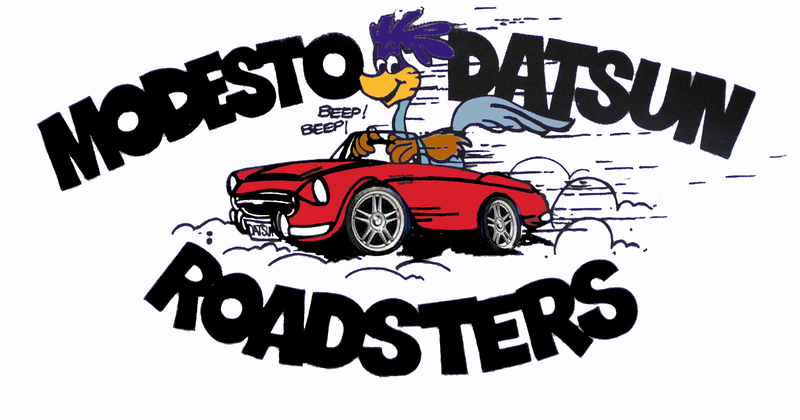 This is the Modesto Roadster Owners Club logo. This is the 311 Mid-west Datsun Sports Car Club logo. 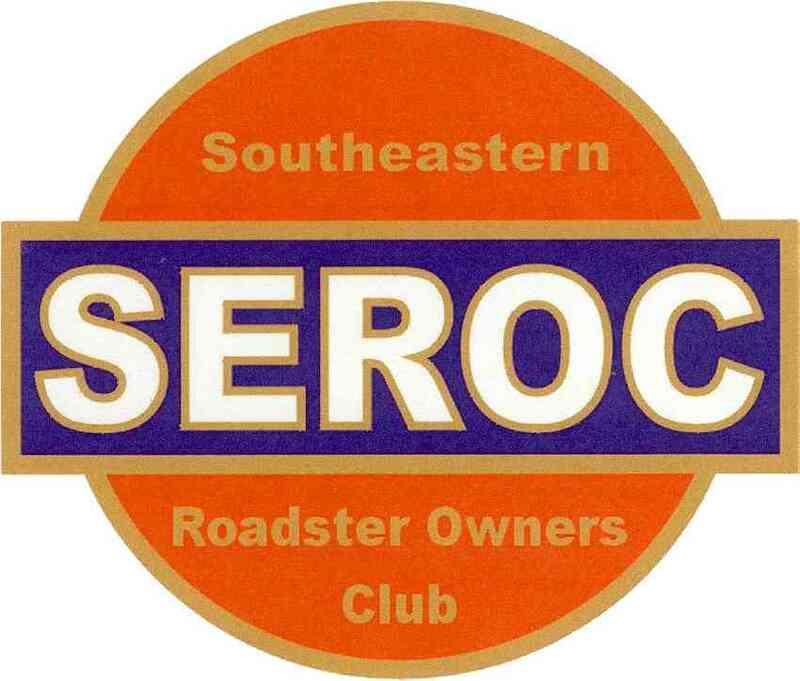 This is a the SEROC Club Logo. This is a the DRONE Club Logo. This is a the BADROC Club Logo. This is a the SoCalROC Club Logo. 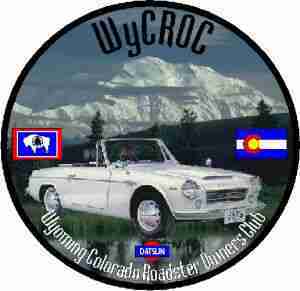 This is a the WyCROC Club Logo.